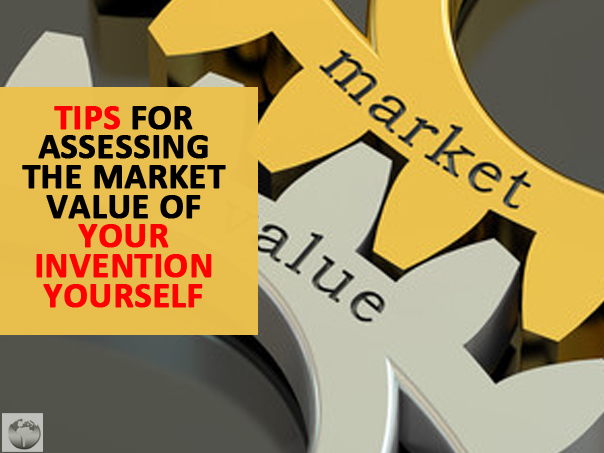 An important step in bringing a new invention to market successfully is to assess its value in the marketplace. If you want to start getting an idea of the market value of your invention, here are 3 ways you can do some market research on your own. 1. Who Will Be Buying? their key characteristics are. Once you have defined your potential customer base, you want to find out how many of these people there are and where they live. The US Census Bureau website, for example, has a wealth of statistical information to get you started on this. You can use social media and other tools to understand trends. To extract useful information from Google to give you insights about the marketability of your product, you will need to think of keywords related to the product. One useful way to glean information is by putting your keyword in the search box, but not hit return. Google will then show you the list of phrases people searched on along with that keyword. This can give you valuable insight into what qualities people are most interested in, when buying a product like yours. You can also check out Google�s Marketer�s Almanac, which can provide insight on seasonal buying trends. Sign up for a paid advertising account to access the Google Keyword Research Tool to dig deeper. When you search in Google for your keywords, pay attention to the right-hand column where ads are displayed. By going to the sites advertising, you will get a sense of what other products are out there that are similar to yours. You want to look at how your product is better, and you want to look at how big a reach the competitors have. With these 3 tips you can get a nice start with your market research. However, this is an area where professional help can be immensely useful. It can be both overwhelming and confusing to search through databases, especially if you are not completely sure what you should be looking for. Help With Invention is ready to assist you with professional research services to help you market your invention successfully.